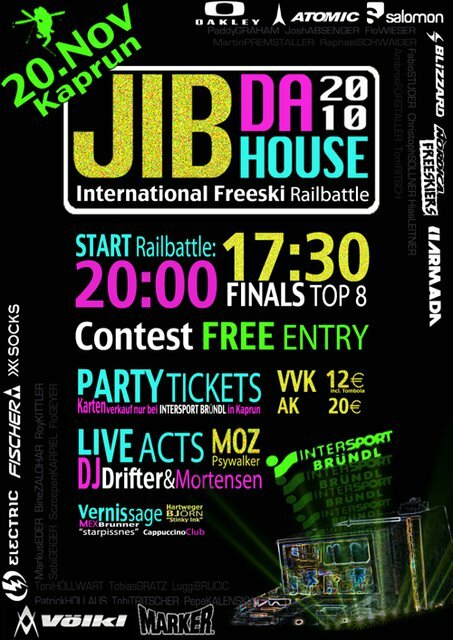 The second edition of JIB DA HOUSE railbattle happens on the 20th of November 2010. Location is again the &quot;Lifestyle Sport Shop&quot; INTERSPORT BR&Uuml;NDL in Kaprun. 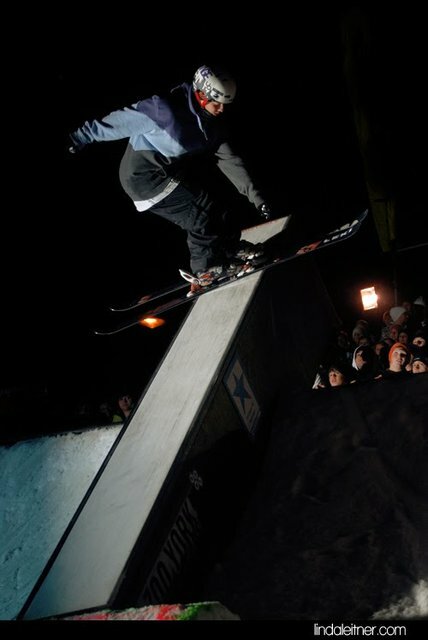 The contest is a railbattle invitational just for freeskiers, where European top riders, as well as Austrian locals, compete for 3000&euro; prizemoney. There is also a online video competition going on, where the winner receives an invitation for JIB DA HOUSE. The Contest format starts with a jamsession, the best 8 come into a ko-system afterwards and fight for the win. 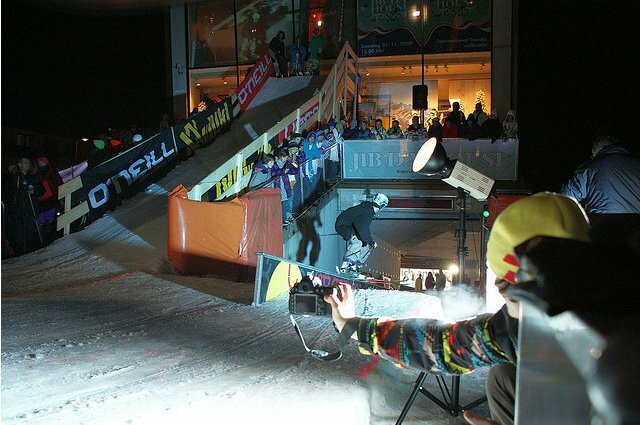 Judges are Austrian freeski legend Christoph &quot;Taylor&quot; Thaler and legendary Mr. Skye Darden. For a good event, you of course need a big afterparty. The party takes place in the underground parking lot of INTERSPORT BR&Uuml;NDL. 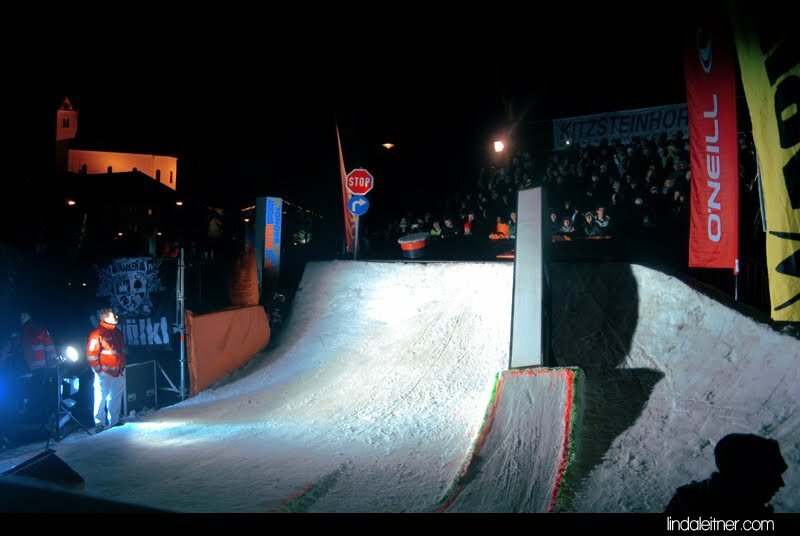 LIVE Act is MOZ Psywalker, a rapper from Salzburg, that flooded austria&rsquo;s freeski scene over the last year with his massive beats. You need to see him, to believe it. The coronation of the evening is the Zimtstern DJ Crew Drifter and Mortensen, who were the party burner at freestyle.ch 2009. There will also be a vernissage from the category &quot;Snow Art&quot; by Bj&ouml;rn Hartweger (&quot;Stinky Ink&quot;, Pirate Movie Prod. ), Mex Brunner (http://www.starpissnes.com) and Cappuccino Club (charity calendar 2011, http://www.cappuccino-club.org). 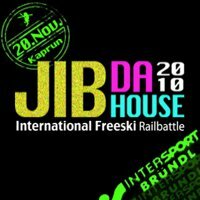 JIB Da HOUSE - Freeski Railbattle by Intersport Bründl from jah people on Vimeo.